Mark discovered his calling to the priesthood soon after reading History at Oxford University. He served at St Michael and All Angels, Brighton as a Pastoral Assistant and then trained at Westcott House Theological College, Cambridge. After ordination Mark served a 4 year curacy at St Swithun’s Church, East Grinstead. He was licensed as Vicar of St Thomas à Becket’s Church, Pagham in June 2012. Mark is married to Elise and they have 4 children: Grace (b.2007), Martha (b.2009) and twins Joseph and Beatrice (b.2011). He can often be spotted walking around the parish with his family dog Murphy, a yellow labrador. If you live in Pagham and have not yet met him he would be delighted to visit you at home. 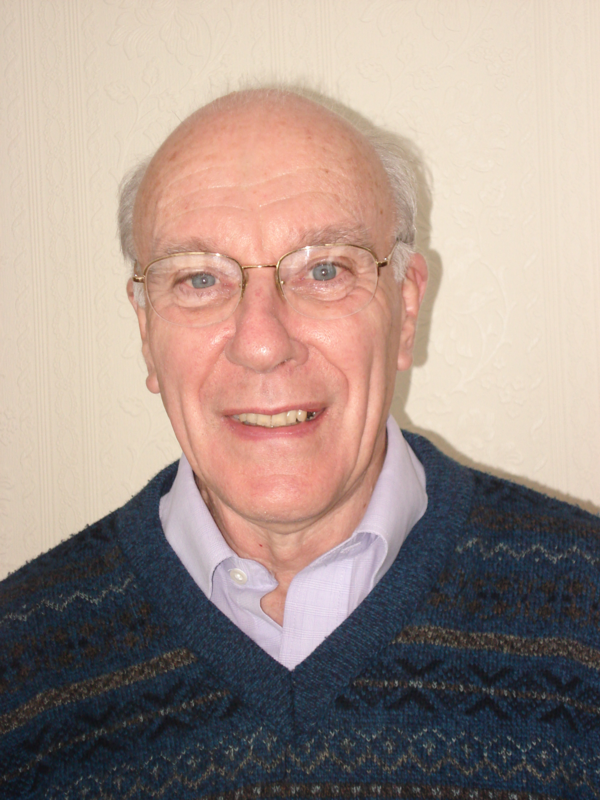 Formerly a Chartered Civil and Structural Engineer, Colin was licensed as a Reader in the Diocese of Southwark in 1980, was ordained in 1989 and served as a Curate and Vicar in that diocese. Amongst other responsibilities in the diocese he was Director of a counselling centre and a Chaplain to the Police. He was made an honorary Canon of Southwark Cathedral in 2005. 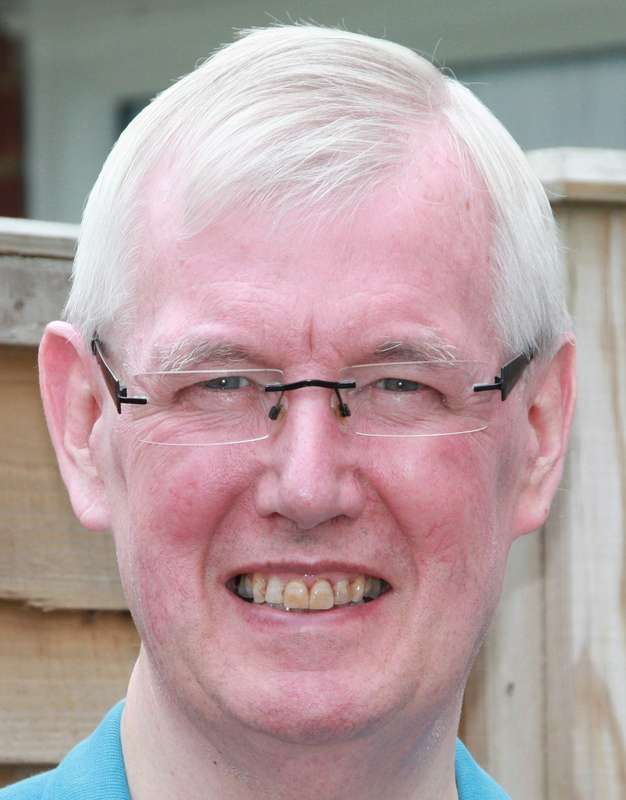 Colin has been an Assistant Priest at St Thomas à Becket’s since retiring to the area in 2006. Colin is married to Jenny and they have 2 daughters and 4 grandchildren. Spare time is often spent doing DIY – at his daughters’! Bill was born in Cardiff in 1946 and brought up in Scotland – Peebles and Edinburgh – from 1950. Before being ordained in 1985, he served in the Royal Navy as a Writer, serving in HMS Victorious and 800 Naval Air Squadron at RNAS Lossiemouth and HMS Eagle. He also served in the Royal Naval Reserve as a Lieutenant at the headquarters at Pitreavie and Northwood and, after ordination, as a Chaplain. 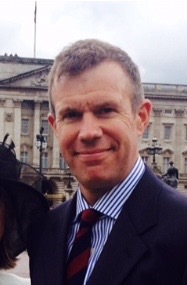 Prior to going to St John’s College at Durham University to train for ordination, Bill worked in the Chief Accountant’s Department of the Royal Bank of Scotland in Edinburgh and in the Law Department of the Bank of Scotland in Threadneedle Street, London. 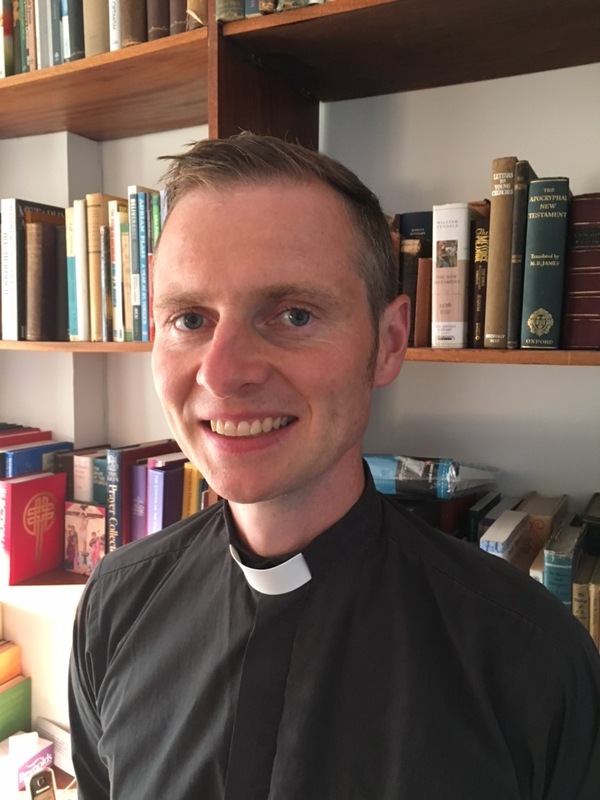 Ordained at Guildford Cathedral, he served as Assistant Curate in St John’s Church, Merrow and as Vicar of St Luke’s Church, Grayshott in the Guildford Diocese and as Rector of Binfield in the Oxford Diocese. 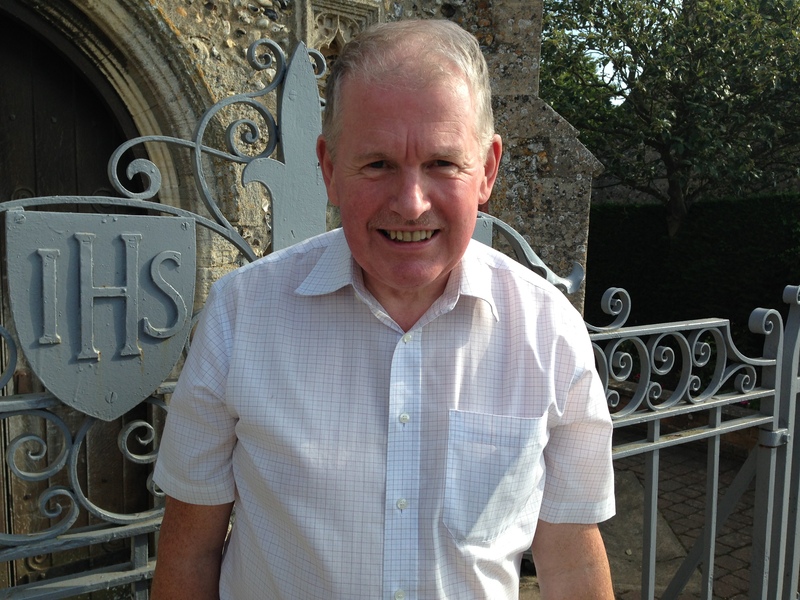 Bill retired from full-time ministry in August 2011 and moved to West Meads, Bognor Regis. He became an Assistant Priest at St Thomas à Becket’s in June 2012. Later that year he was appointed Chaplain to the Royal Naval Association, Bognor Branch. Bill is married to Sheena and their daughter Kirsten lives in Hove with her husband JJ and daughter Lily. Bill loves reading and most sport and is a fan of Heart of Midlothian FC. 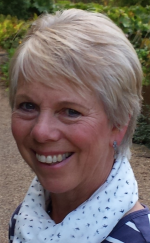 Married to Sally-Ann, Roland has two children – Victoria and Peter – and lives in the neighbouring parish of Aldwick. For many years he commuted by train from Bognor Regis to The City of London in his career with British Telecom. Following voluntary redundancy, Roland joined West Sussex County Council and took on the role of managing school transport for the Crawley, Horsham and Mid Sussex areas of the county. He is now pursuing his third vocation, namely retirement, ably supervised by Sally-Ann. Roland was a regular worshipper at St John the Baptist, Old Malden, Surrey from 1957, until moving to Pagham in 1970. On moving to Pagham, he took an active part in church life – bell ringing, singing in the church choir and assisting at church social events. During his worship in the Anglican Church, Roland has been an active member of Servers teams in Old Malden and here in Pagham. He was licensed as a Reader in Chichester Diocese in 2002. In addition, Roland is a voluntary Day Chaplain at Chichester Cathedral. Maintaining the tradition of many notable church people, e.g. Bishop Eric Treacy and Rev’d W Audrey, Roland has an interest in trains, miniature and full size. Together with Sally-Ann, he also engages in the leisurely activity of regular visits to the Catalan area of France, in pursuance of vessels containing locally produced liquid from fruit of the vine. Mike first came to Pagham in 1967 to assist when his father was asked to train local volunteers to ring the recently restored bells. This is when he first met Pat and they were married here in 1970. Although living in Sidlesham for many years Pat and Mike remained involved with bell ringing at Pagham and eventually moved to their present home in Barton Close. 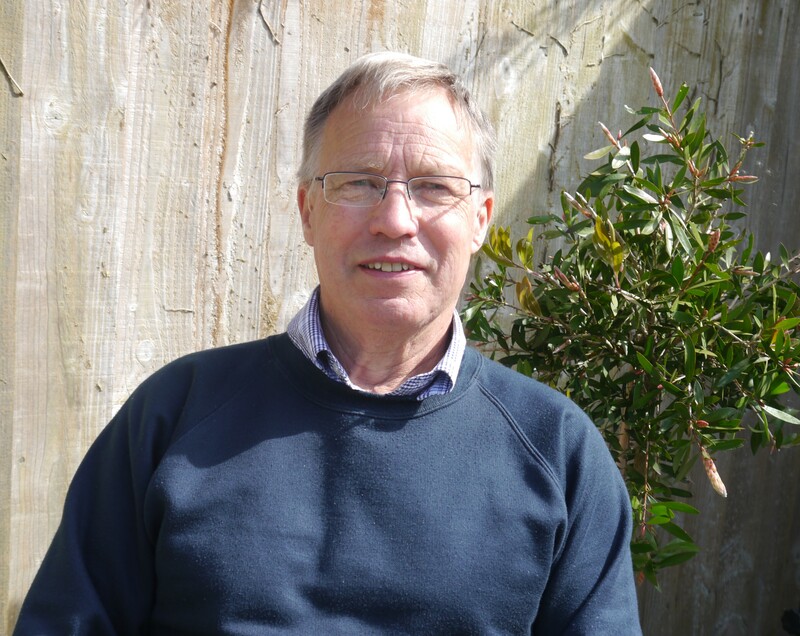 He has held various posts in the Sussex County Association of Change Ringers and is currently a Trustee. Mike and Pat ran their own glasshouse nursery for 23 years before selling it to one of the UK’s largest glasshouse companies. He then became their Production Manager with particular responsibility for supplying pot plants to supermarkets, which included a quarter of a million poinsettias for Christmas. Mike has two daughters and four granddaughters; now retired much of his spare time is taken up with school runs and DIY. Stephen is a local chap from a family farming background. On leaving school he joined the Junior Leaders Regiment and trained as a Chieftain main battle tank radio operator, loader and gunner before then joining the Household Cavalry Mounted Regiment, based at Hyde Park Barracks, Knightsbridge. Here he carried out various ceremonial duties including Trooping of the Colour, State Opening of Parliament, The Cenotaph and a Royal Wedding, as well as the ceremonial duties at Whitehall. Stephen gradually worked his way up the ranks, his last rank being Farrier Corporal of Horse. The last ten years of his Army life were spent forging his future career as a Farrier, starting as an Apprentice Farrier and finishing as the Chief Instructor in the forge, shoeing the Cavalry Blacks ready for their role in ceremonial duty. During Stephen’s Army life he met his wife Amanda. They were married at St Thomas a Becket’s in May 1991. They have two children: Benjamin (b.1998) and Alice (b.2000). Upon leaving the Army in 1999, Stephen and Amanda returned to the quieter pace of life back on the family farm in Lagness. Stephen is a self-employed Registered Farrier. He is also an ‘Approved Worshipful Company of Farriers’ judge and has judged and competed nationally and internationally. He also has the qualification of Approved Training Farrier and is currently training his second Apprentice. Stephen has been regularly going to church since 2005 and has become an active member of the ‘Church Family’ during this time. He is also Chairman of the local Scout Group: Aldwick and Pagham Sea Scouts.